Appeal from the Final Decision of the Workforce Services Appeal Board denying Petitioner's claim for unemployment benefits. Jaceson R. Maughan; Workforce Appeals Board; Attorney for Respondent. Sam N. Pappas; Utah Legal Services; Attorney for Petitioner . Legal Brief, Nicol v. Workforce Services, No. 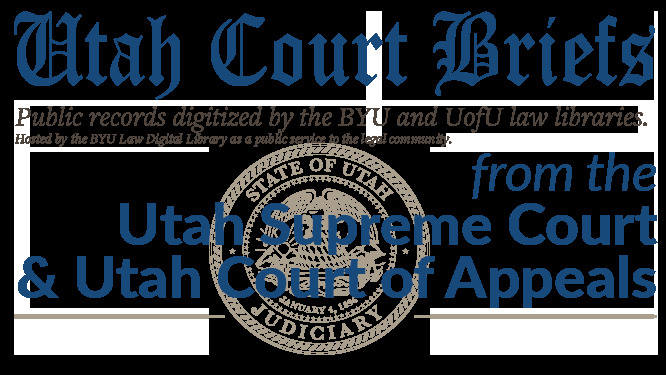 20120176 (Utah Court of Appeals, 2012).